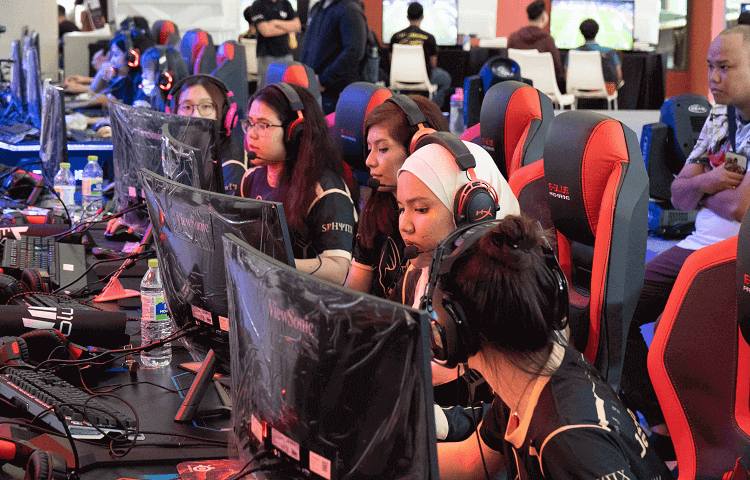 Malaysian Female Gamers Dive Into e-Sports Competition – Nearly 50% of gamers globally are women. While this number is a positive indicator of increasing gender parity within the e-sports industry, female participationin professional competitions and female representation in the approximately one billion-dollar industry’s decision-making roles, are estimated to be only 5%. Shanice Choo Xin Ru, along with her 5 female-member team, Sphynx, intended on adding to this numbers one competition at a time. 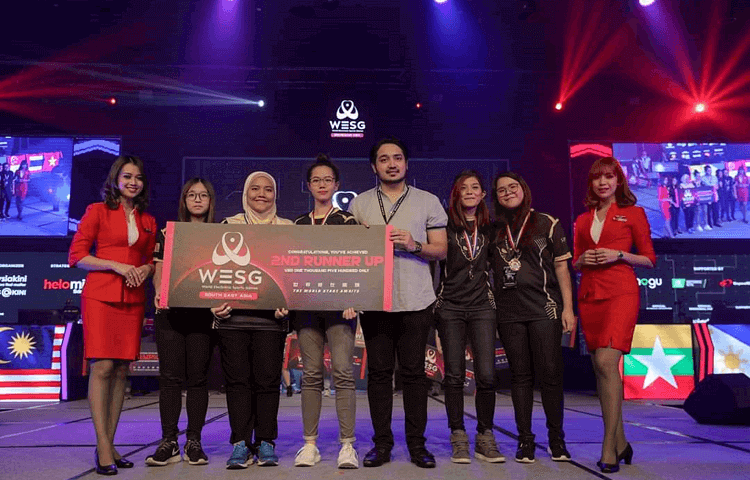 Shanice and her teammates who participated in the Counter Strike: Global Offensive (CS: GO) category, won first place in the World Electronic Sports Games, South East Asia (WESG SEA): Malaysia Qualifier Finals, and the opportunity to represent Malaysia in the WESG SEA. 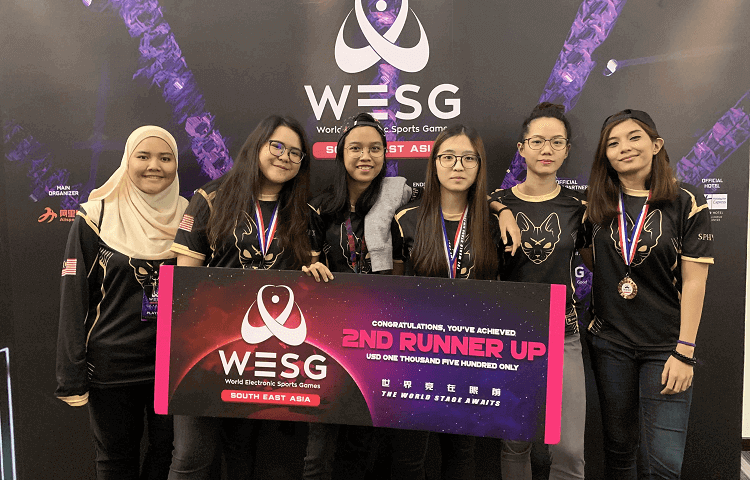 The WESG SEA then saw Shanice and her team scoring third in the same category for Malaysia – a considerable feat for the team given it was their first attempt at the e-sports equivalent to the Olympics. Shanice, a Foundation in Arts student from INTI International College Subang (INTI), shared that her passion for e-sports and first exposure to CS: GO, began at home. “My older brother would play online games in the evenings after school and he invited me to play alongside him one day. I was 14 when I played my first game, BlackShot, and I’ve never stopped playing online games ever since,” shared the now 18-year-old student. “I love e-sports because it has moulded me into a better team player, increased my interpersonal skills and allowed me to break out of my introverted shell,” added Shanice. She shared that e-sports also allows players to increase their strategic-thinking skills and sharpen an individual’s reflexes. “My father accompanied me to my first tournament to provide me moral support. He drove me to the competition, patiently waited for me for the entire eight hours I was playing, and then drove me home in the night. I was touched that he stayed for the entire day,” shared the passionate player. When asked if the support system she received at home influenced her decision to be a professional player, Shanice shared that it definately made it easier. “I was fortunate enough to have supported family members who treated my brother and I equally. I did not receive a negative response or backlash from my parents when I expressed potentially wanting to pursue e-sports professionally too,” shared the youngest of two in her family. Despite the equal treatment Shanice received at home, it was not always the case in the virtual world. “During my initial years of gaming, I came across a few people who would react to me or treat me differently in games when they find out I am a girl. However, in my experience, I find the majority of gamers to be welcoming and respectful in spite of my gender,” added the KL local. Shanice shares that through her gaming experience, she has noticed very few female teams pursuing e-sports in Malaysia. 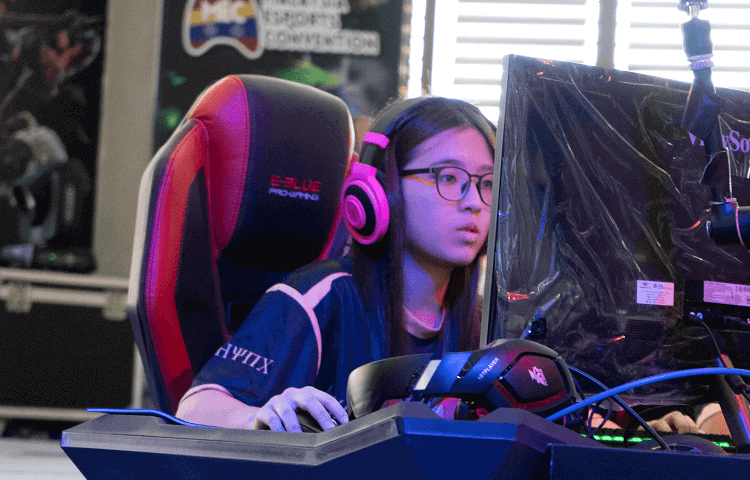 Shanice hopes that through her team’s participation and victory in WESG SEA, more female gamers are inspired to pursue e-sports professionally and represent the country at global competitions. 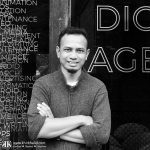 Negatif atau positif satu-satu hal itu bergantung juga bagaimana pengendaliannya.Rasanya masih agak asing juga dikalangan ibu bapa untuk menerima isu andai anak mereka mahu menjadi “gamer”. 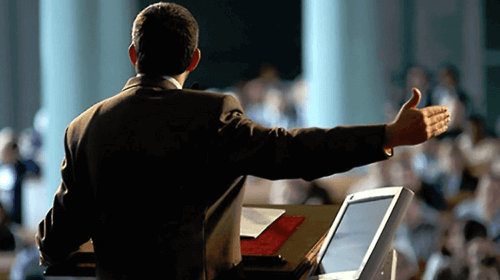 Besar pengorbanan seorag ayah. Bukan sikit jumlah persediaan utk jadi gamers tu, dan mmg masih blum ramai yg berani anggap gamers tu sbg satu profesion sukan. 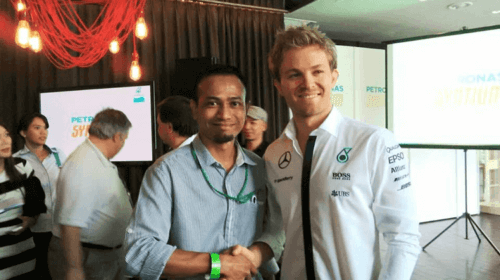 perlu keyakinan tinggi… congrats! 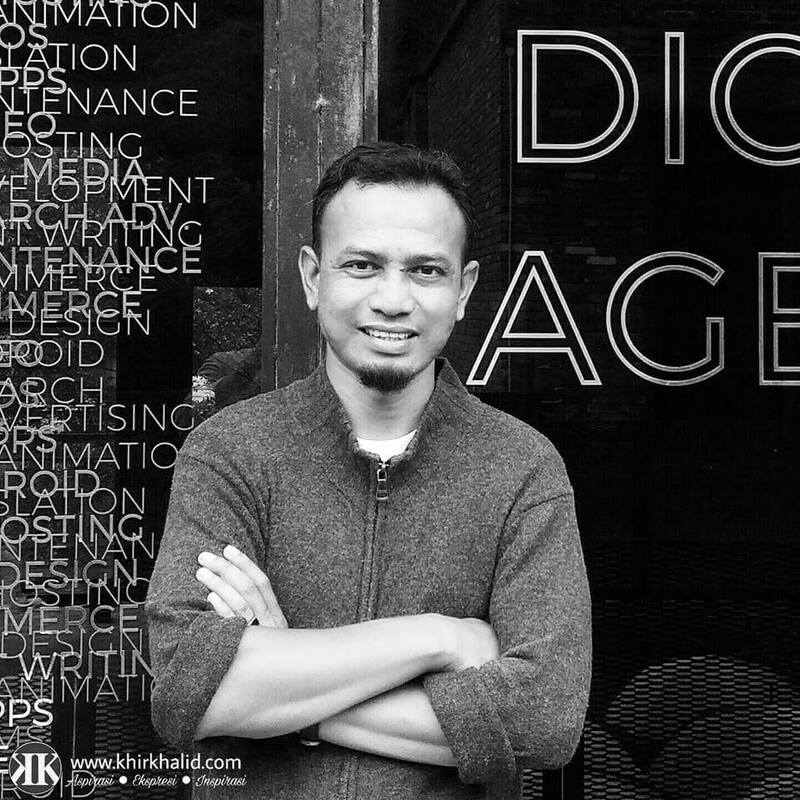 Setuju.. perlukan keyakinan tinggi. Pertaruhan yg besar bagi seorang bapa juga.. perlu berani dan percaya kpd potensi anak. life to listen news on TV, so I just use web for that reason, and obtain the hottest information.